The City of Burlingame has approved an application for construction of a new four-story, 26-unit live/work development at the corner of California Drive and Oak Grove Avenue within the Downtown Specific Plan planning area. The Planning Commission approved the application at its meeting on September 24, 2018. As mandated by State Law, the minimum comment period for this document is 20 (twenty) days and began on June 13, 2018 and ended on July 3, 2018. Pursuant to Public Resources Code Section 21177, any legal challenge to the adoption of the proposed Initial Study/Mitigated Negative Declaration will be limited to those issues presented to the City during the public comment period and/or during any duly noticed public hearings. 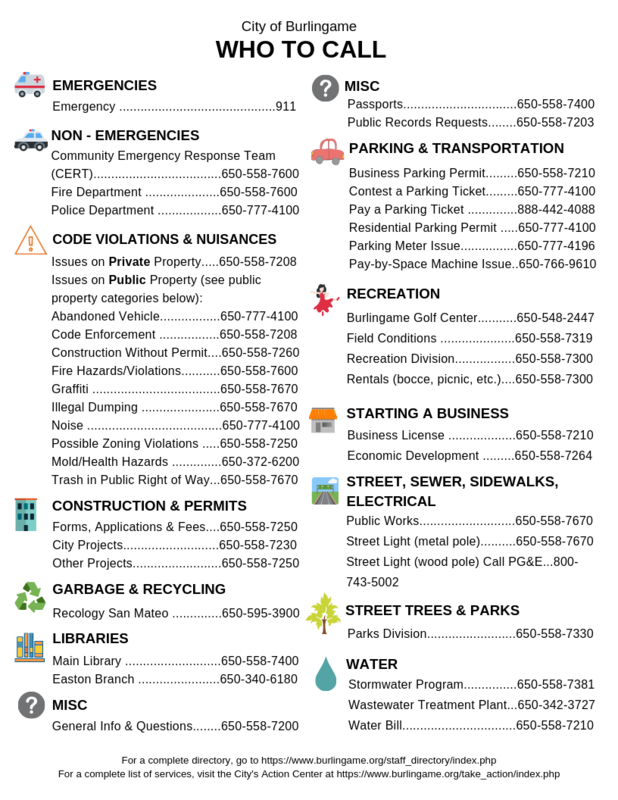 Please check back on this page , the Planning Commission meeting and agenda page, or call the Planning Division (650) 558-7250 for updates on the tentative hearing date. November 13, 2017 Planning Commission Study Session - The Planning Commission reviewed a revised design for the application as a Design Review Study at its meeting on November 13, 2017. No action was taken in the meeting. Building Height: 4 stories, 53-8 3/8" to top of building roof. Conditional Use Permit requested for building height exceeding 35' -0".